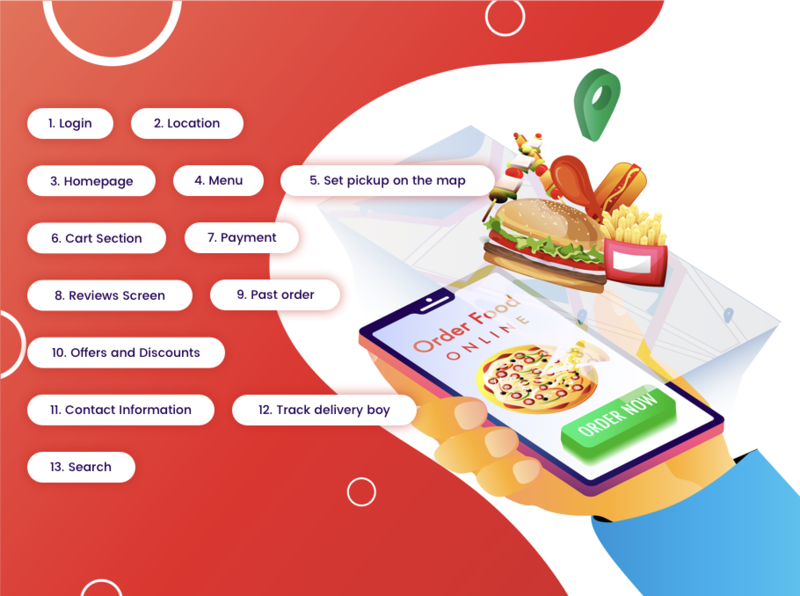 Restaurant owners will also have to go through the process of registering their restaurants through an app that is different from the consumers (user’s) app. In most cases, restaurants do extra documentation for the authenticity of their business including taxation details, certificates from governing country etc. and hence the app to the restaurant side should able to collect this information.